Many people waste too much time pitching their tents in the wrong place. How do you fish in the lake looking for the chance to spot a whale or seal and snap a photo for your business? Got a business? 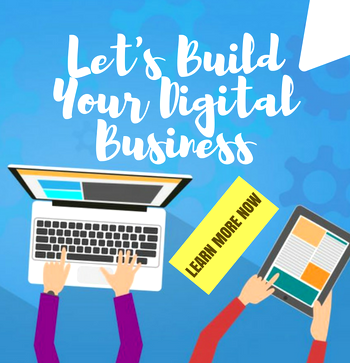 Want to know how to reach your target market? 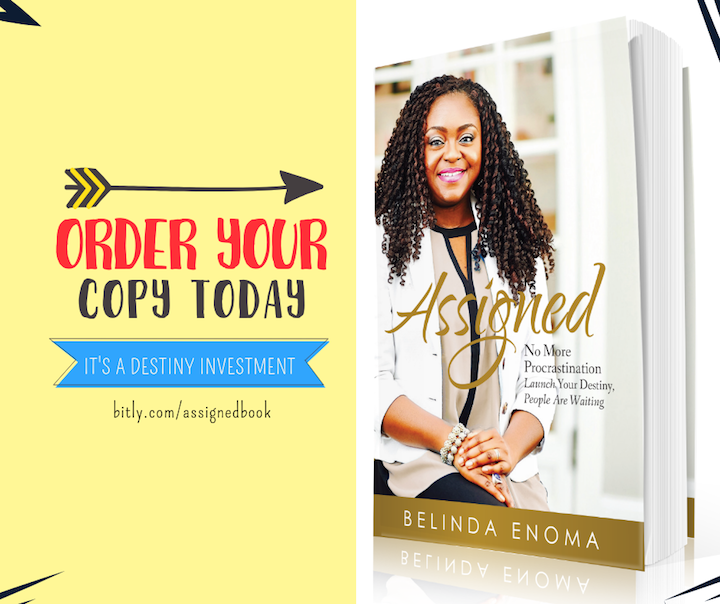 Here are three ways and they will help you stop seeking in the wrong territory. 1. 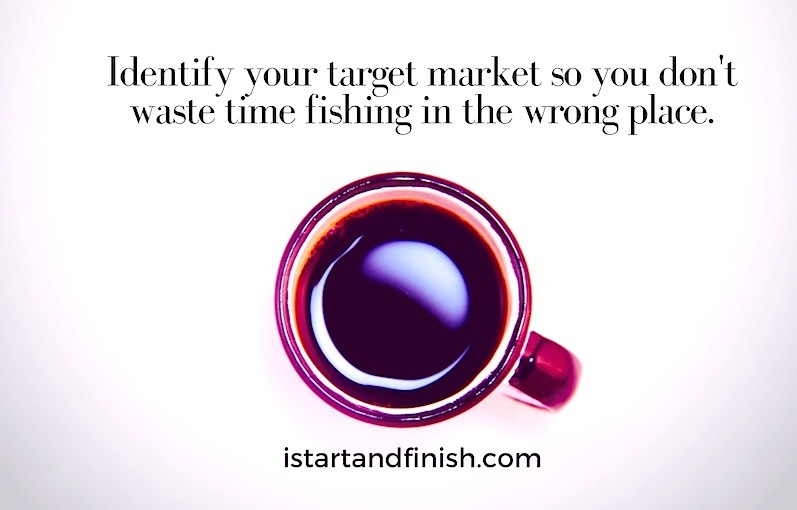 Identify the territory your target market resides or plays and stop wasting time fishing [and hoping] in the wrong place. 2. Do your research and study your target market. 3. Take action [don’t sit on the knowledge you have acquired]. Need more strategies? 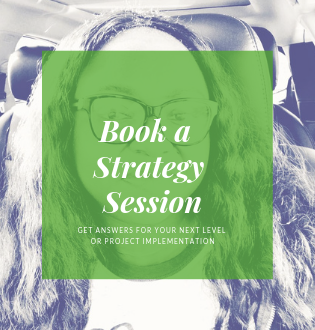 Schedule a chat with me so we can take you to the next level.